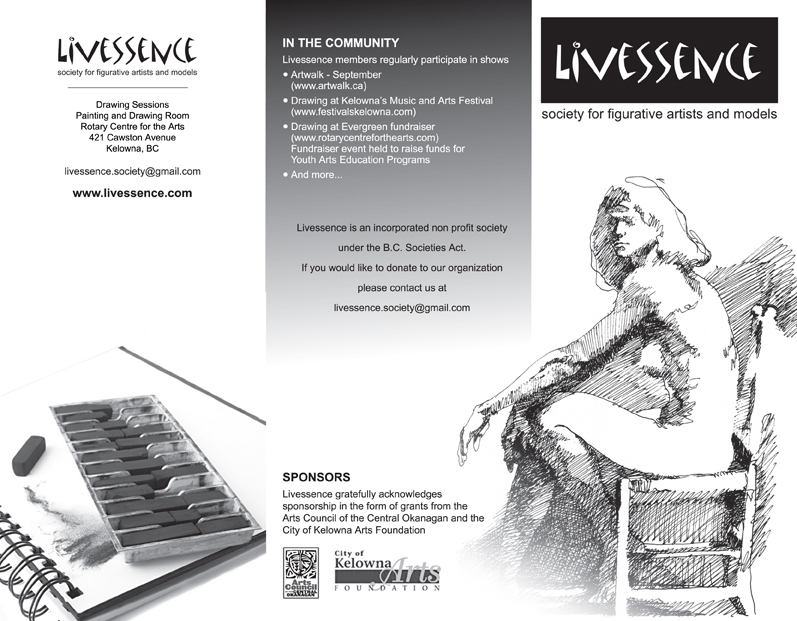 Wonderful camaraderie with other figurative artists both in and outside of Kelowna. Our Member Code of Conduct is located here. 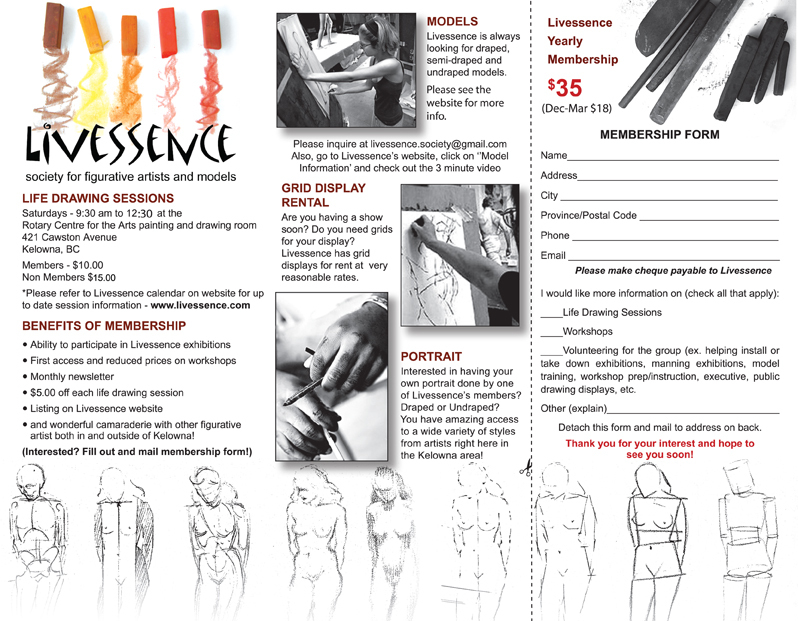 To become a member, visit a drawing session, or contact Livessence.Society@gmail.com with interest.